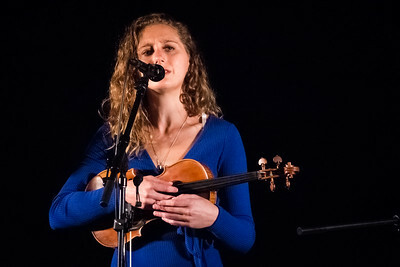 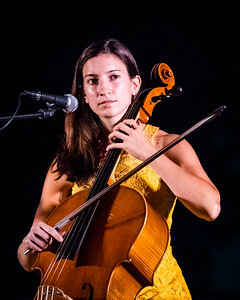 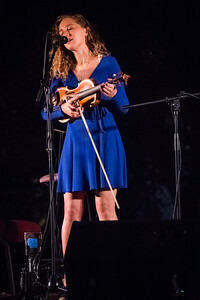 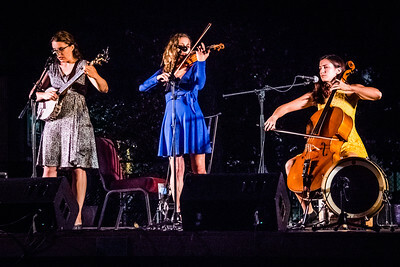 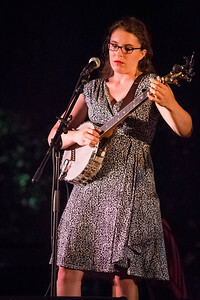 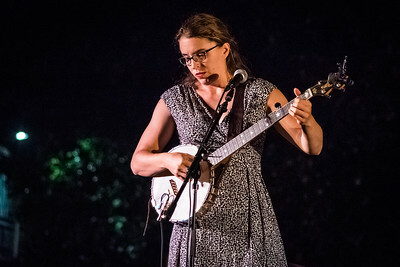 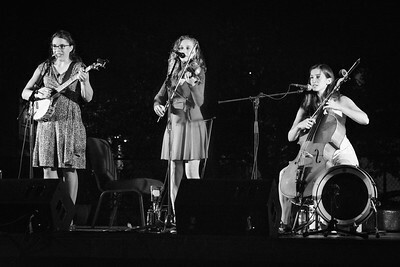 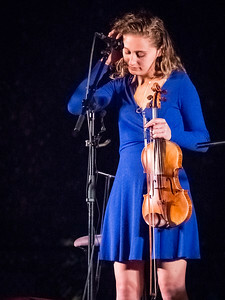 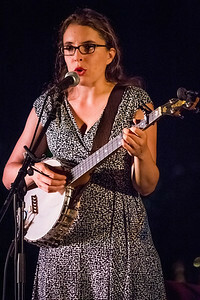 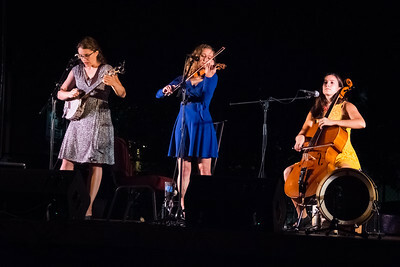 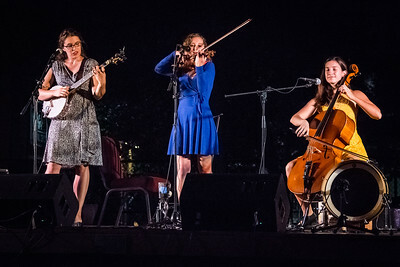 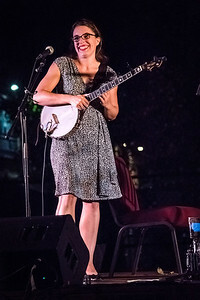 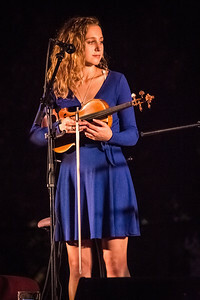 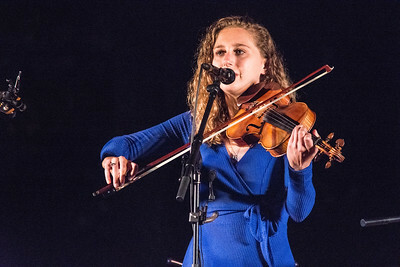 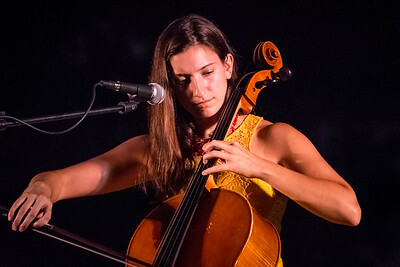 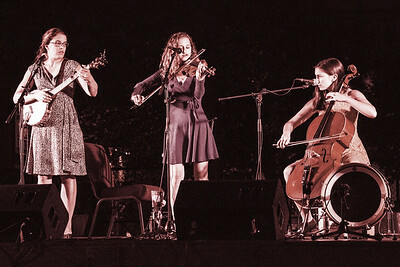 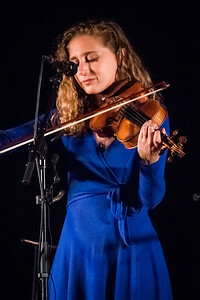 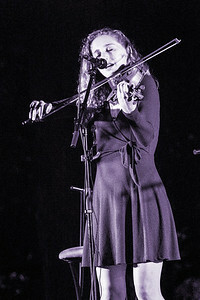 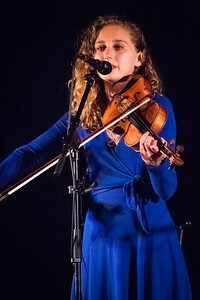 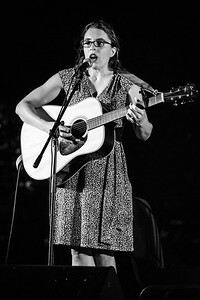 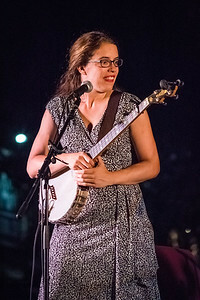 Jordana Greenberg on lead vocals and violin for Harpeth Rising during the 2017 tour. 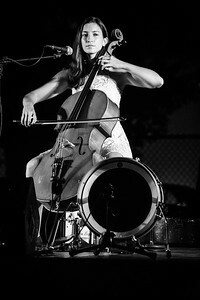 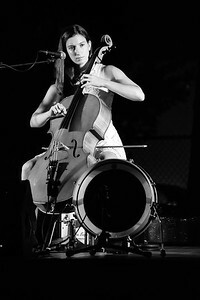 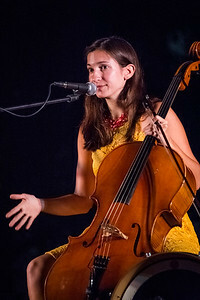 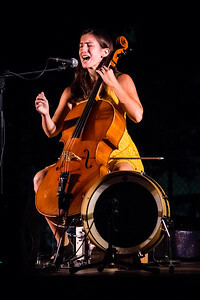 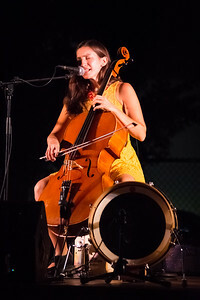 Maria De Meglio on cello for Harpeth Rising live in Woodbridge NJ during the 2017 tour. 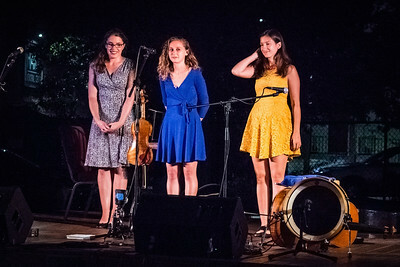 Harpeth Rising after a fine performace in Woodbridge NJ during the 2017 tour.